Halloween is just around the corner! And now it is more than appropriate to get a little cheesy with your marketing efforts. 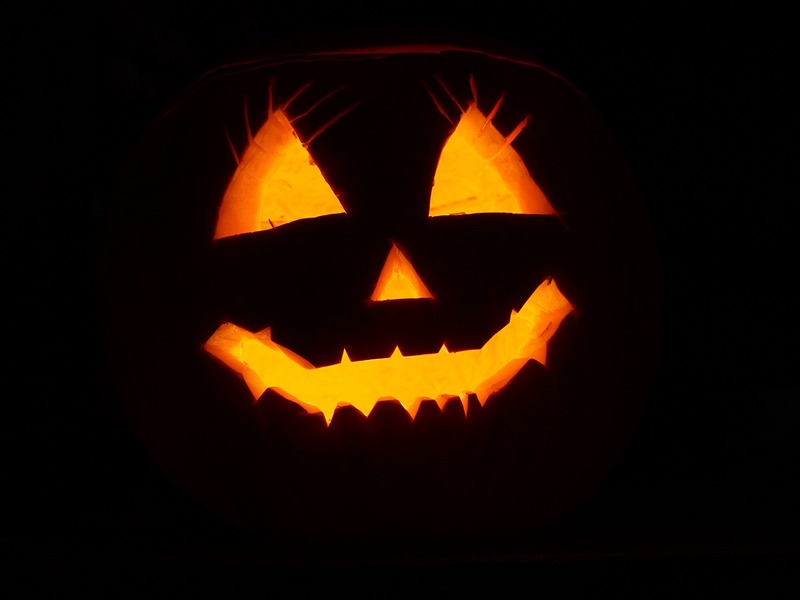 The use of the words such as “spooktacular” and “boo-tiful” are are strange to use outside of this specific month. So why not have a little fun with how you broadcast yourself on social media? Here is how to use Face Filters on Facebook. It's a fun little known fact that you are able to use Face Filters during a live stream. So this is a way to show off your personality as well as your tech savvy! Not sure what to talk about on Facebook Live? There are plenty of resources available on our blog covering Facebook Live specifically. 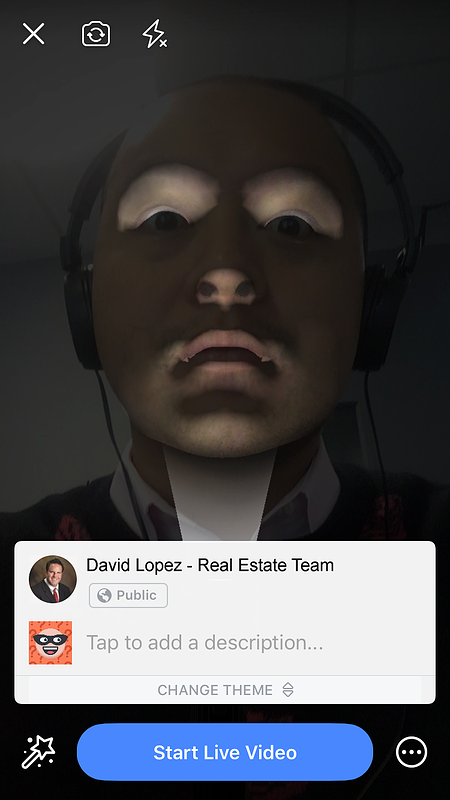 Now of course, if you are not seen as the real estate agent with the sense of humor than the use of Face Filters isn’t for you. If you are a little lighthearted with your approach than it can certainly humanize you for potential real estate leads that have not met you yet. And of course after Halloween, we have Thanksgiving. Z57 has Facebook posts already prepared to post on your behalf, so you can spend that time with your family...instead of checking Social Media. Click below to sign up for a free trial! Click Below for a Free Facebook Auto-poster Trial!